In a world where NGOs are unincentivized to invest in marketing and advertisement, students struggle to find the right volunteer opportunity. Due to this insufficiency of capital from the no-profit organizations and the lack of time on behalf of the students, we will build the bridge to help students reaching out to NGOs to join opportunities that make the difference. 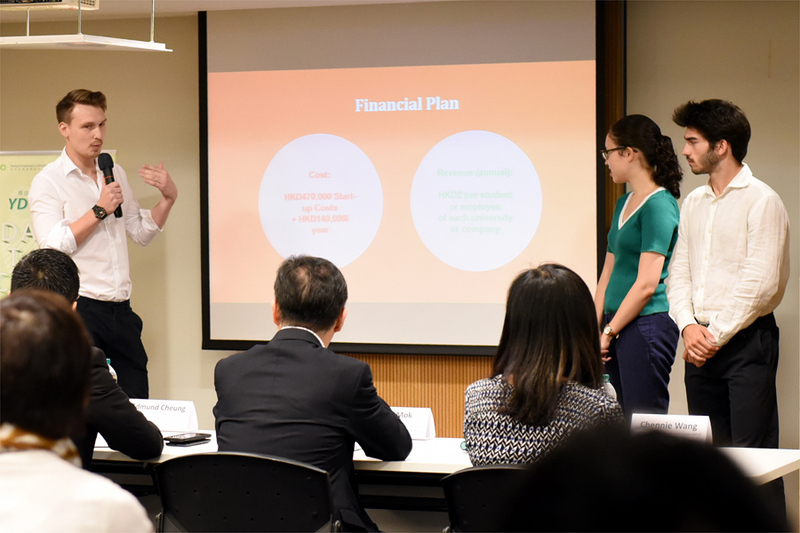 We help Hong Kong students connect with NGOs through a sustainable and innovative platform that will enable students to click on it and see live requests as well as long-term opportunities. Insieme matches inspired students with inspiring causes. It’s how student volunteers and nonprofits connect to achieve remarkable outcomes. We aim to create a scalable network that will transform volunteer recruiting, making it quick, easy and effective from the NGOs side, and easily engageable from the students’ perspective. The user interface will be personalizable, simple and friendly. The design will have simple and familiar characteristics, amusing colors, and several options to filter and organize the volunteering opportunities based on time, relevance (for interests previously expressed), and distance. The student can easily choose one that fits best his or her needs and registers with one-click. The event will be saved instantly on the student's calendar (in case he or she committed for another day) and an email will be sent to both parties to inform that a new connection has been made. Please send email to dare.to.change@ydc.org.hk for more details.